Located just down the street from Paradise Palms and adjacent to Windsor Palms, Windsor at Westside is located right at the center of Four Corners and just minutes from the main gates of Disney. Windsor at Westside will echo the quality of it's sister resorts and offer similar resort amenities to Paradise Palms but will feature larger homes of 4, 5, 6, 7, 8 and 9 bedroom layouts. 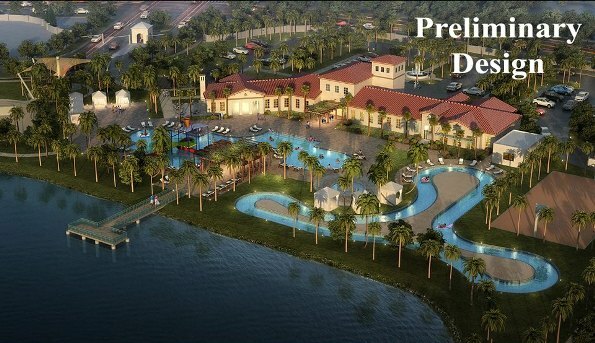 Windsor at Westside will feature single family homes with private swimming pools (6-9 bedrooms) and a range of townhomes (4-5 bedrooms). 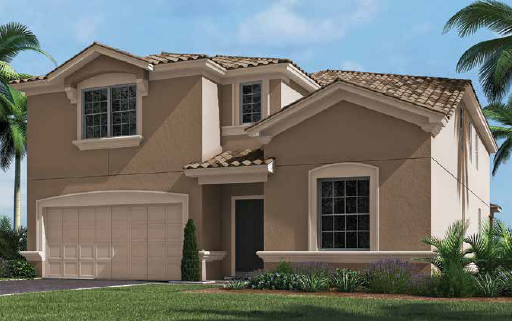 The single family vacation homes will feature barrel tile roofs and paver driveways, adding a sophisticated elegance to these stunning new homes. 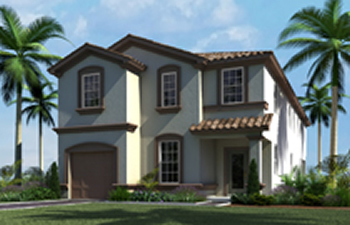 The single-family vacation home floor plans will be competitively priced from the upper $300's. 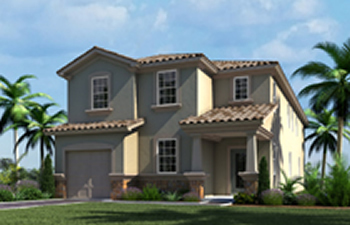 Windsor at Westside will feature 219 Single Family on 40' Homes Sites plus 285 Single Family on 50' Home Sites. 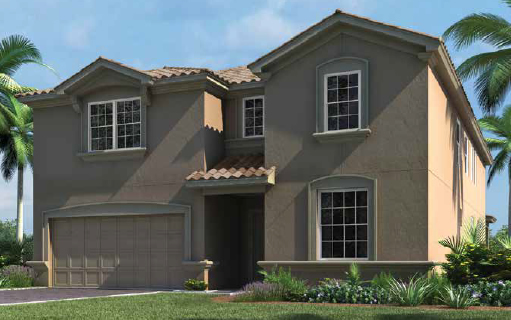 These spacious and well appointed vacation townhouses for sale at the Windsor at Westside resort community range from 2,102 to 2,263 square feet. Each of these townhomes features a private pool, a 1-car rear-entry garage plus 1 additional parking space assigned to each unit.